Online ordering menu for SPICEWOOD GRILL & CURRY. 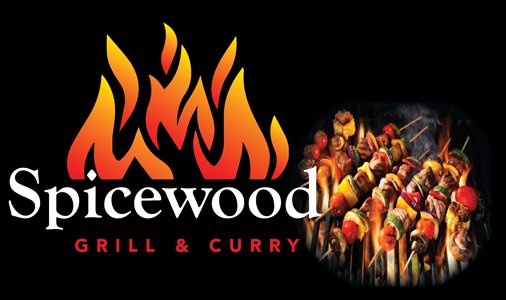 Welcome to Spicewood Grill & Curry. We are a new restaurant offering the best Indian cuisine in the area. We have a robust menu including Grill Karahi, Grill Masala, Jungle Chicken, Daal Saag and much more. We are located on the Santa Ana River on the corner of Glassell st and E. Riverdale Ave. We are across the street from 7-Eleven. Order your take out online and skip the wait!